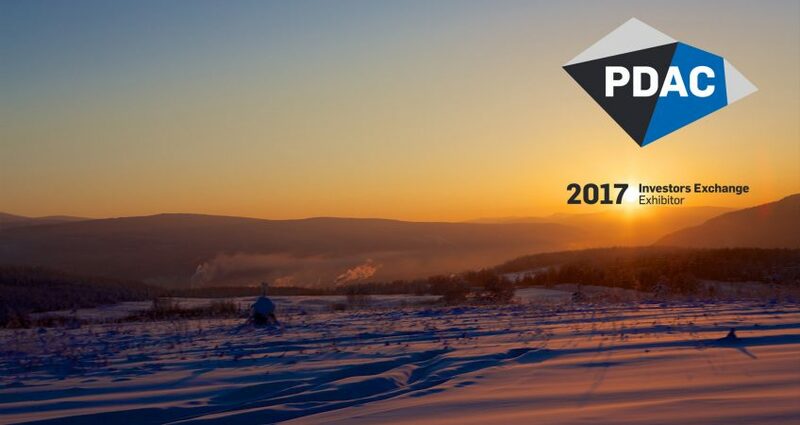 Kopy Goldfields will participate in the PDAC 2017 conference in Toronto on March 5-8, 2017 and has been invited to give a company presentation in the PDAC 2017 Corporate Presentation Forum for Investors on March 6, 2017. Kopy Goldfields will be represented by Mikhail Damrin, CEO, and Tim Carlsson, CFO, who welcome all visitors to booth 2302. Kopy Goldfields has also been selected to give a presentation of the company in the Corporate Presentation Forum for Investors, which is a series of presentations that provides exploration and development companies the opportunity to give a 15 minute presentation to inform investors of the company’s most recent activities. The presentation will take place on March 6, 2017, at 10:40AM, in room 802 during the Gold – Exploration session, in the Metro Toronto Convention Centre, South Building.